A little over two months after it was hinted that good regulatory news maybe headed Foundation Medicine’s way, the company announced late Thursday that the FDA had approved the company’s genomic diagnostic test for all solid tumors. A final policy is expected to be issued in the first quarter of next year after an administrative period and to allow for public comment. It will be interesting to see how insurers view this development. In August 2016 the Cambridge, Massachusetts- based Foundation Medicine announced that it’s FoundationOne test had been accepted into the Parallel Review program. 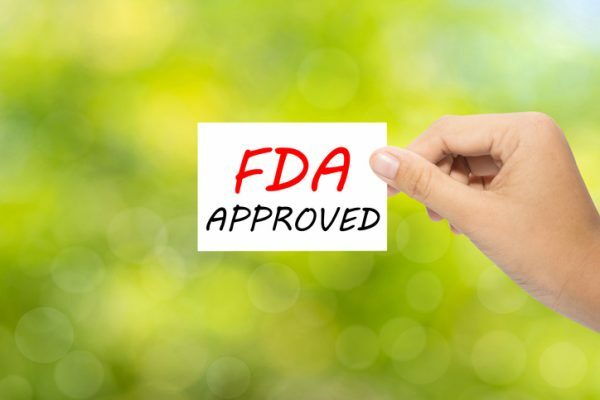 For those who are unaware, Parallel Review is a program that companies can undergo to simultaneously seek FDA approval and CMS National Coverage Decision for a novel product. The first example of this was Exact Sciences and its Cologuard product, which got FDA approval in 2014. The value of FoundationOne lies in its potential to further precision medicine in the field of oncology. It asses genomic alterations in 324 genes and can suggest a treatment path based on what the DNA sequencing reveals. The test is also indicated as a companion diagnostic for patients with certain types of non-small cell lung cancer (NSCLC), melanoma, colorectal cancer, ovarian cancer or breast cancer to identify those patients who may benefit from treatments currently available. Covering a large-panel gene test might be the way forward to tackle cancer, the FDA noted in its announcement. An expert addressed how large-panel gene testing is key to precision medicine. “Comprehensive genomic profiling is the gateway to precision medicine. This decision from the FDA and CMS, which may lead to coverage for Medicare patients, represents an important step forward in improving patient and clinician access to precision medicine – both in setting a new quality standard for this type of testing and offering potentially improved healthcare coverage,” said Ankur R. Parikh, DO, Medical Director of Precision Medicine, Cancer Treatment Centers of America. The CMS preliminary decision is likely going to force insurance companies to reevaluate how they look at the efficacy of large-panel gene testing. While oncologists are prescribing such tests, many insurers refuse to cover them often leaving patients with large bills. So far, they have preferred to take an incremental approach to precision medicine by covering tests that target one or a handful of genes at the most. EpxCOPD minimizes preventable hospitalizations with remote patient monitoring.